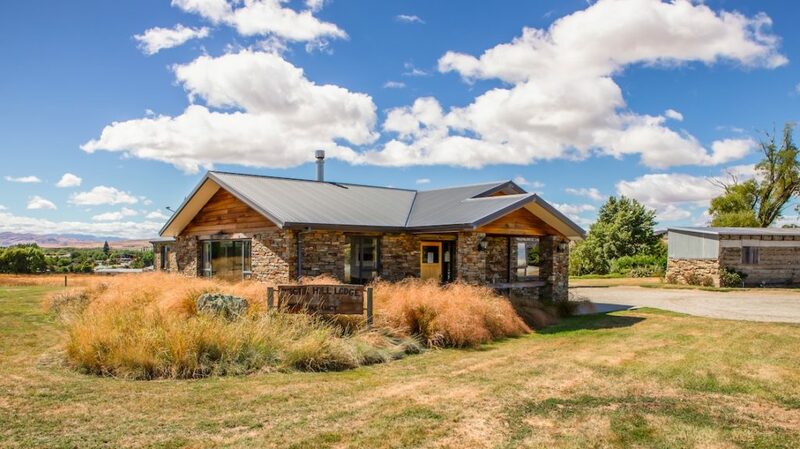 Welcome to Tiger Hill Lodge Omakau! 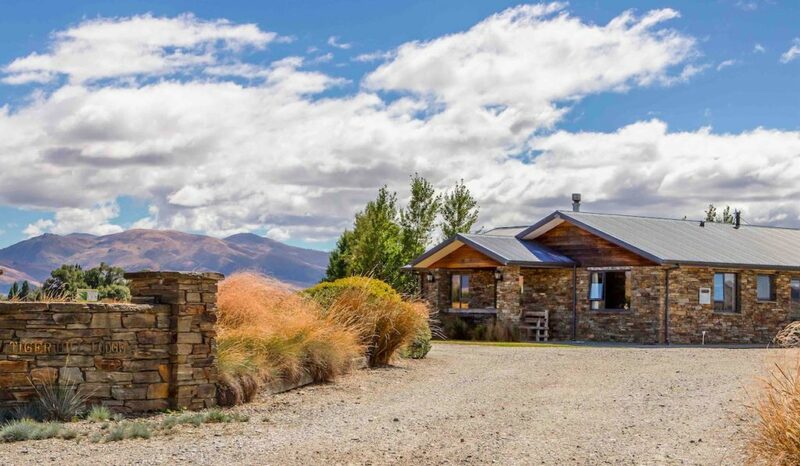 The Lodge is right next to a beautiful golf course and close to other surrounding Central Otago sites of interest. Lodge guests can enjoy spectacular views in a tranquil setting, while still in walking distance to restaurants and activities. Your hosts are here to give you advice about the best the region has to offer or any other question you may have. Continental breakfast is included. 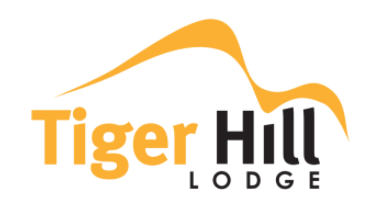 Tiger Hill Lodge is proud owner of Luxury Rail Trail Tours, the best option if you want a luxurious personalized Rail Trail Experience. playing golf. The local course, which is actually really beautiful, is right next to our accommodation. gold mining – there was a gold rush here some time ago… there is something left for sure! a good swimming hole on these hot summer days. Let us know your preferences and we’ll help to create a stay here that let’s you experience the best. 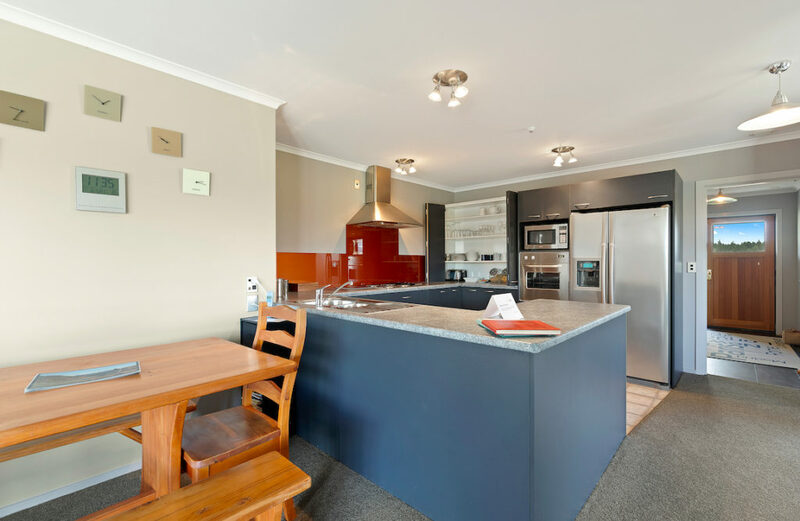 Even though we offer kitchens in all our accommodations, lots of guests prefer to go out for dinner. Omakau is fortunate to have several fine dining options available. Also for the quick and tasty option, there is a cafe-bistro take-away in Omakau. Have a look on our Dining Options to learn more! 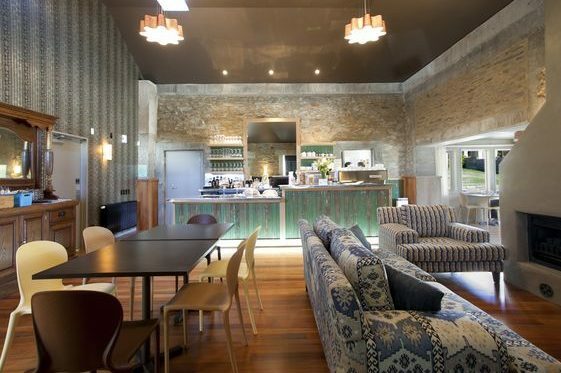 The Lodge is right on the Rail Trail providing comfortable accommodation. In the hands of the White family, it is Gwenyth who makes everyone at home with a warm welcome. Each room has uninterrupted mountain and valley views, and supremely comfortable beds. You will share the living space with the other guests -not only during the plentiful breakfast, guests often linger to exchange experiences. Part of the charm of Tiger Hill is the good company!